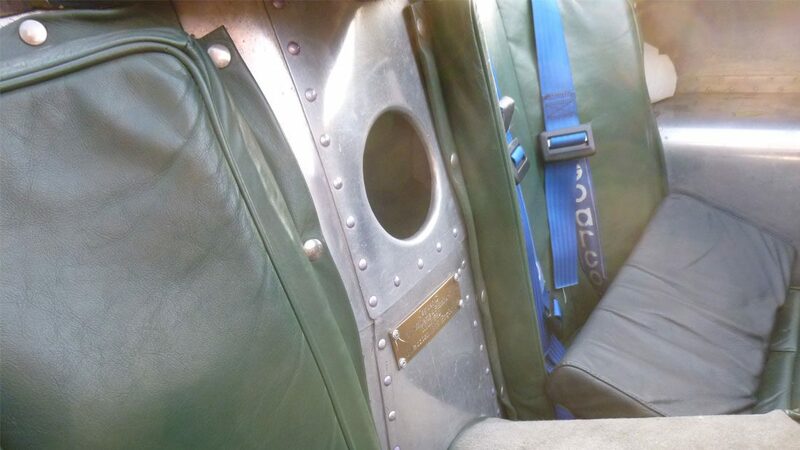 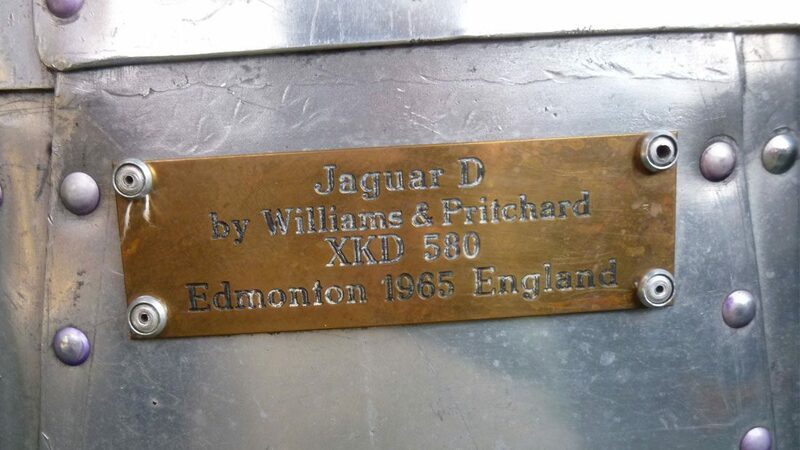 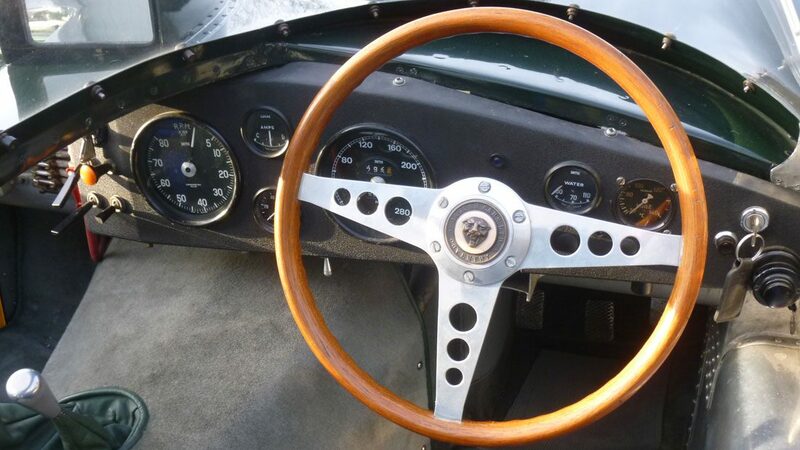 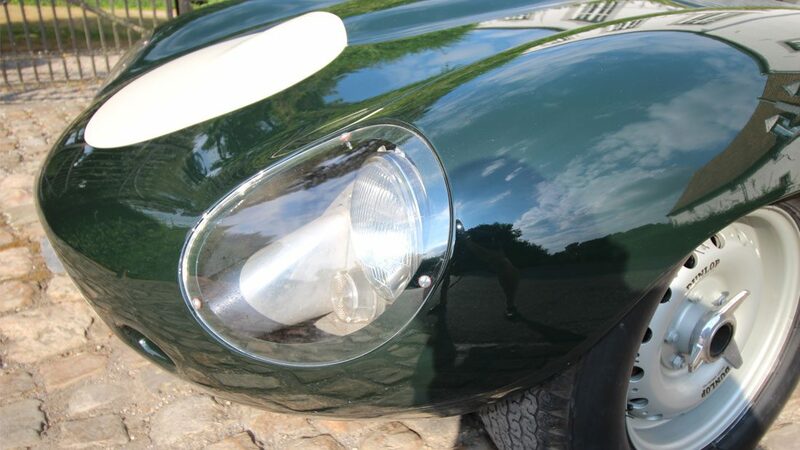 This beautiful, patinated car was built in 1965 by Williams & Pritchard. 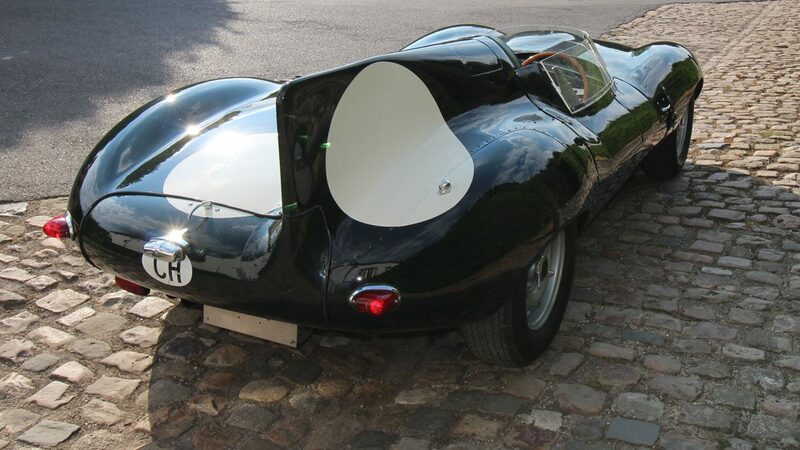 It is the first recreation – far before ‘Deetype’ and ‘Lynx Replicas’ (1974 to 1983) were built. 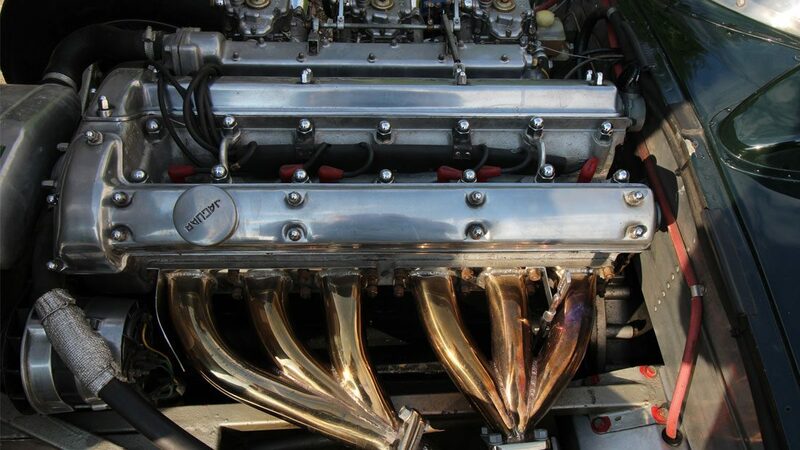 3,8 liter engine by ‘Forward Engineering’, which was rebuilt in Aachen in 2015. 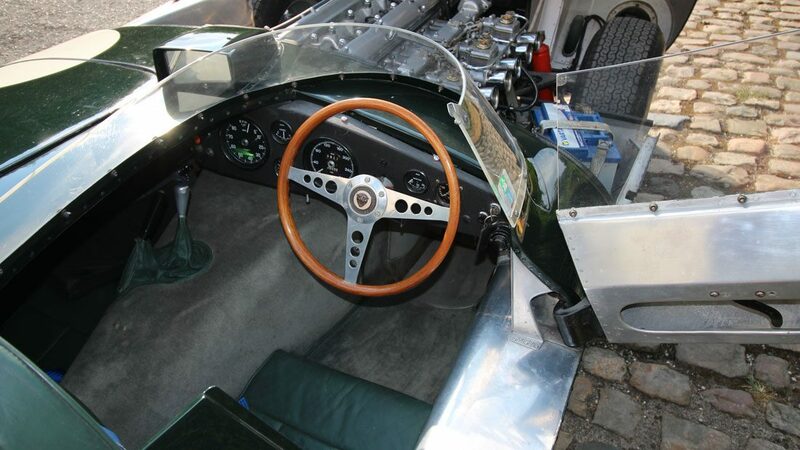 The car has been in one hand for 23 years, rarely driven, old FIA Pass from 1993. 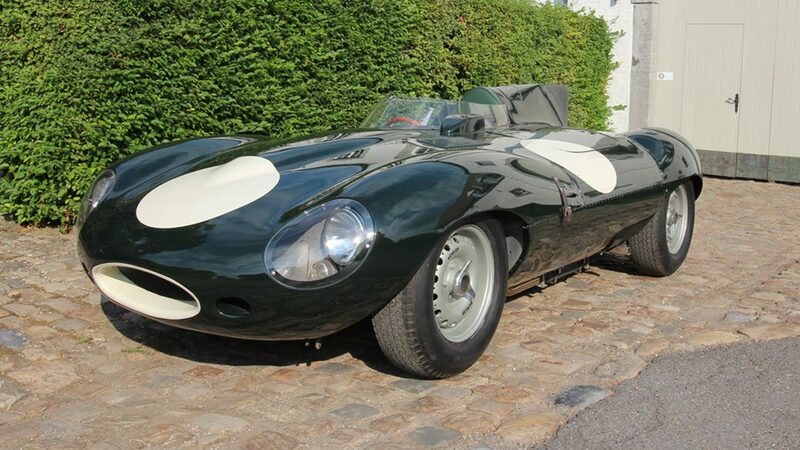 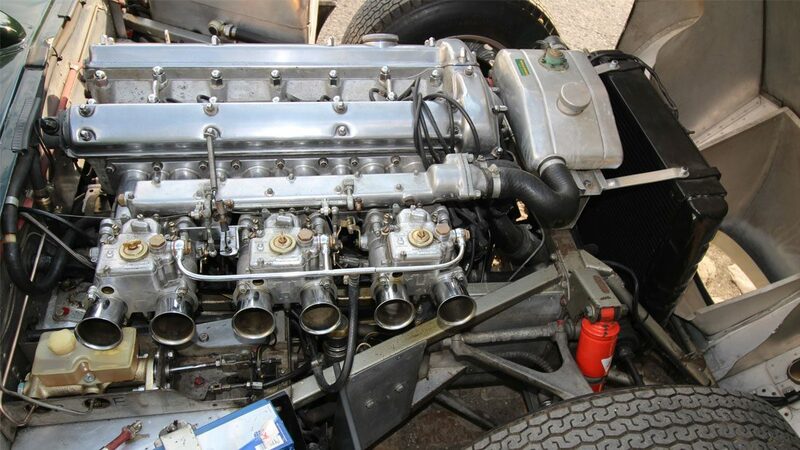 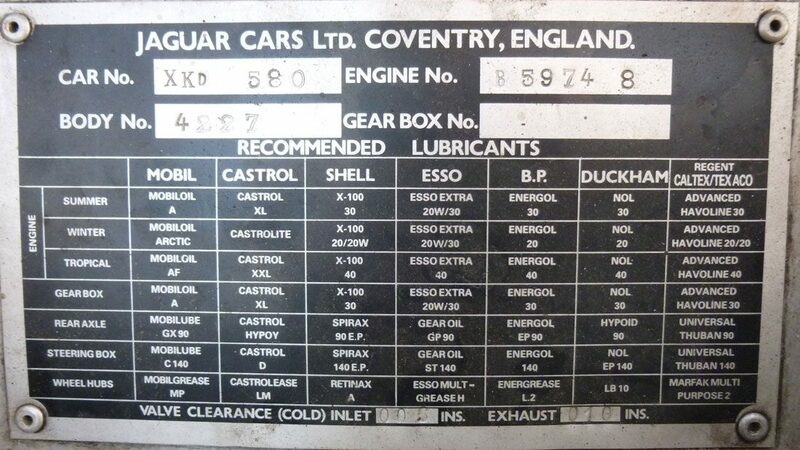 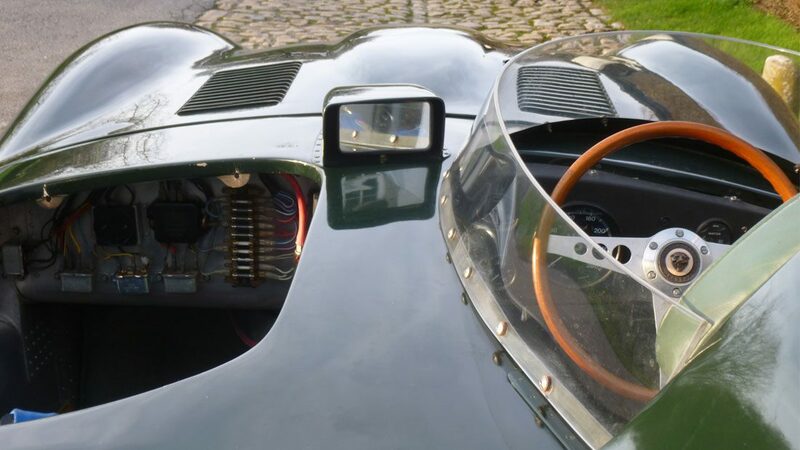 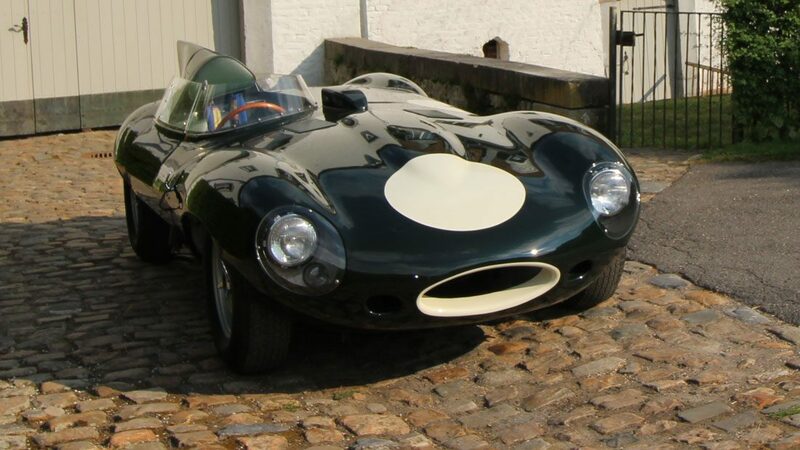 This D-Type has a XKD chassis number, as well as european and swiss documents.